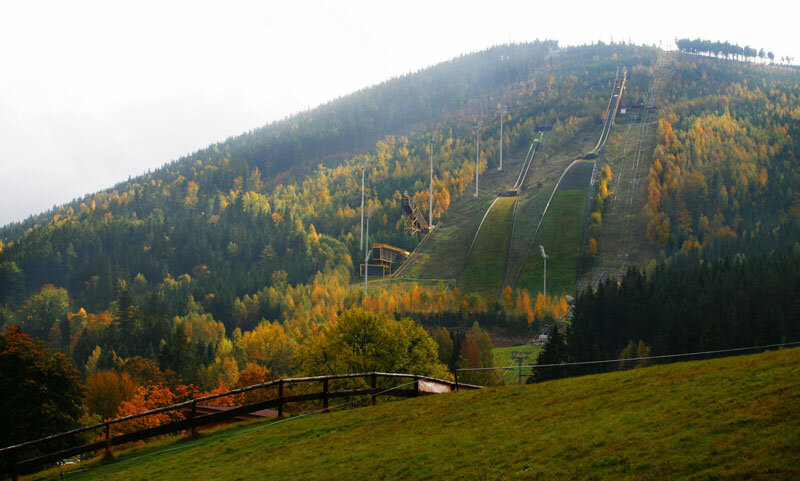 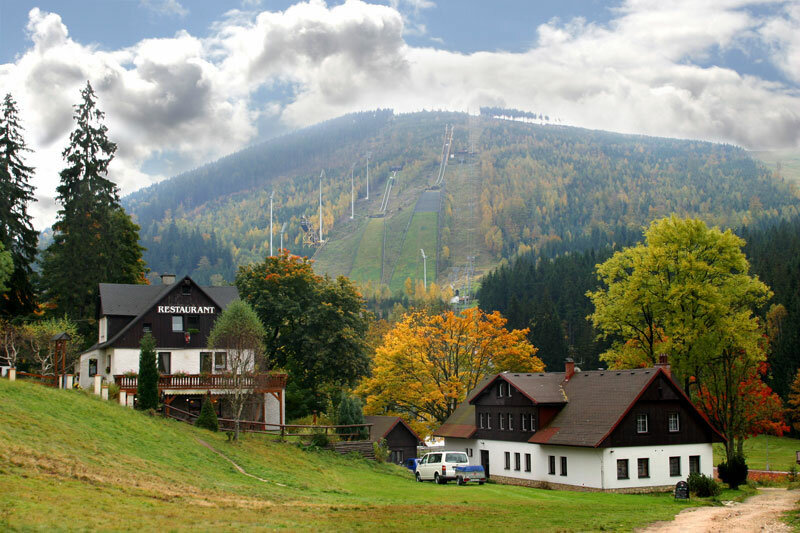 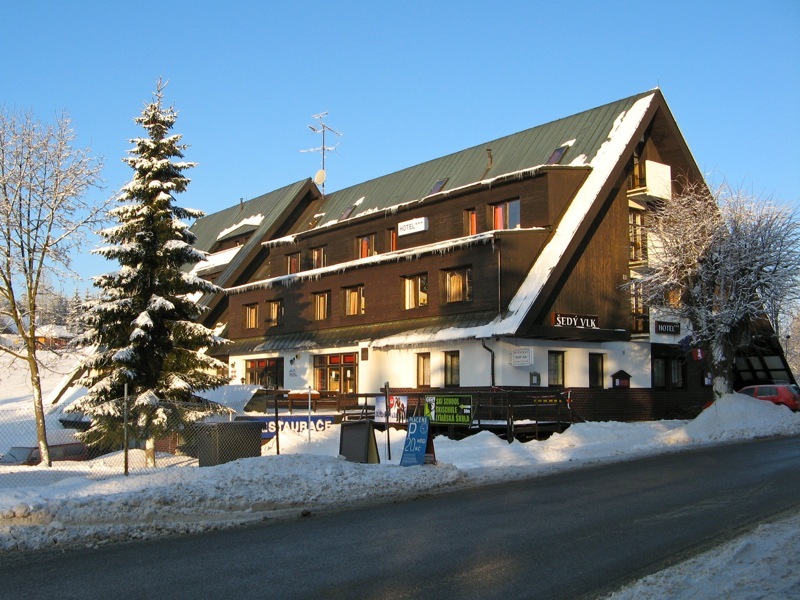 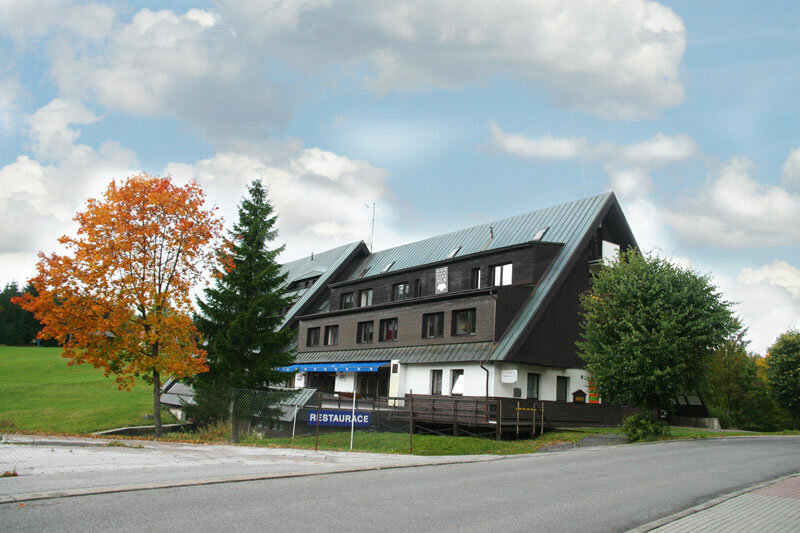 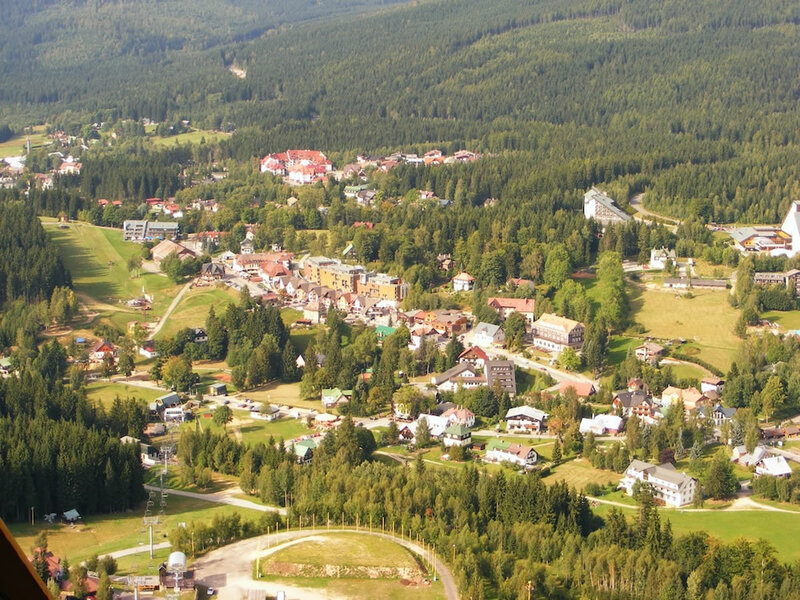 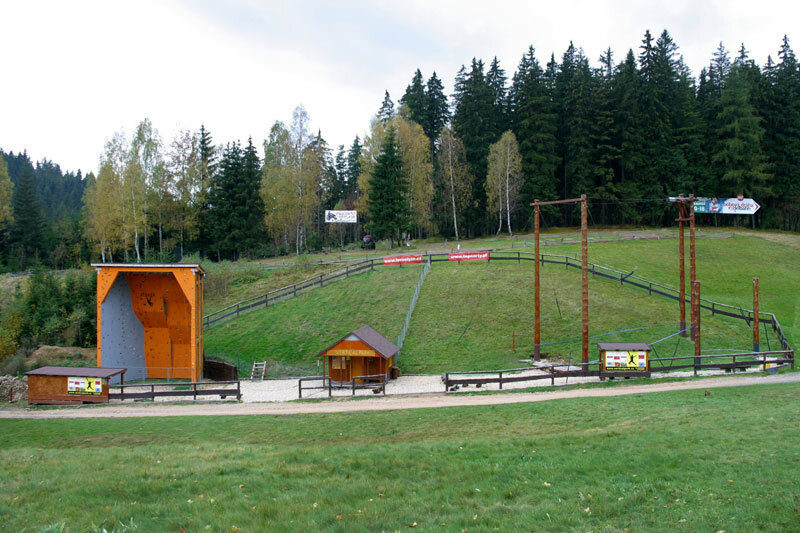 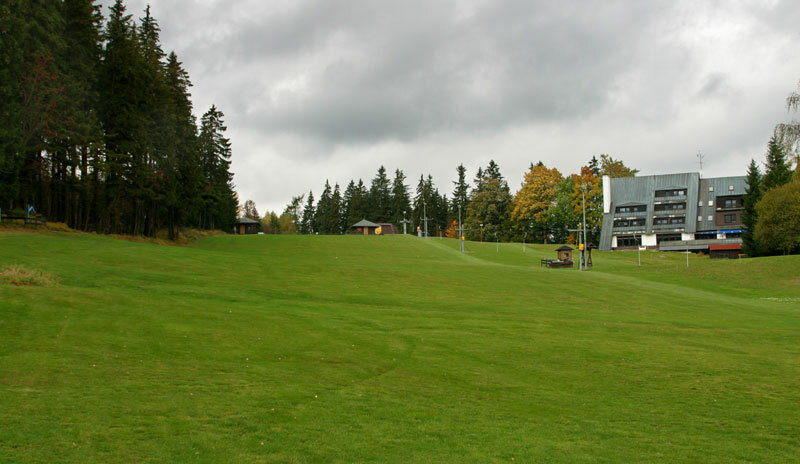 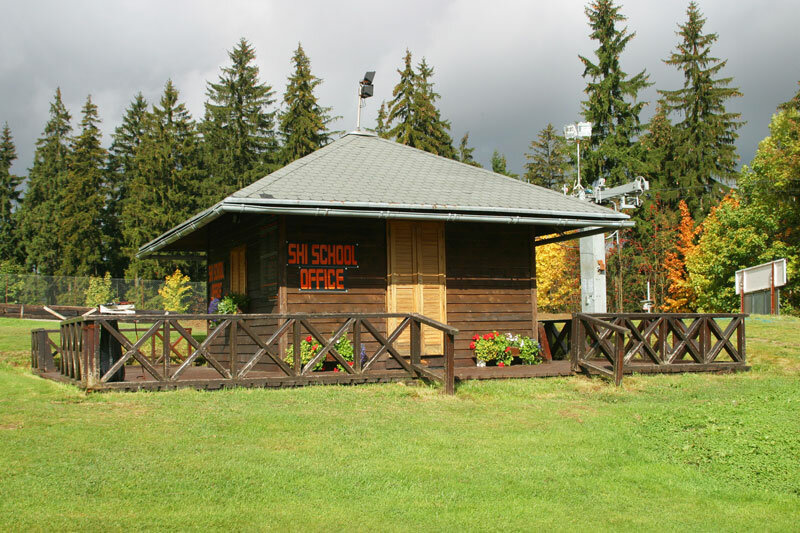 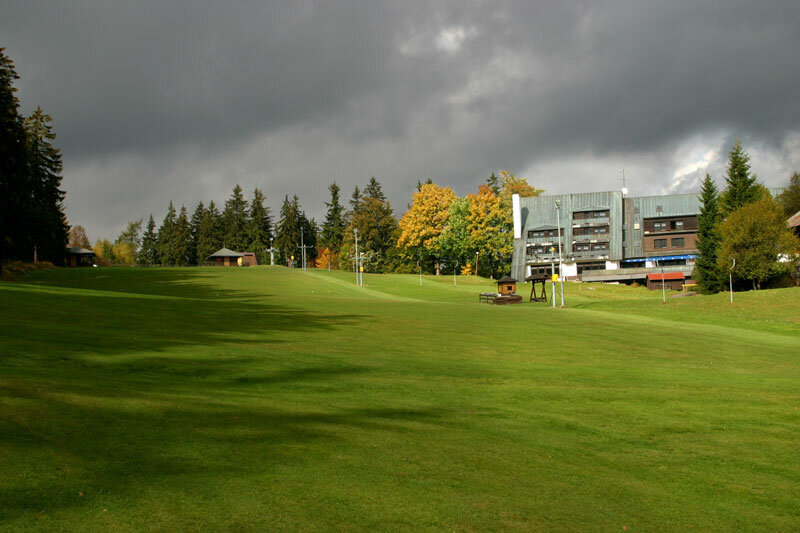 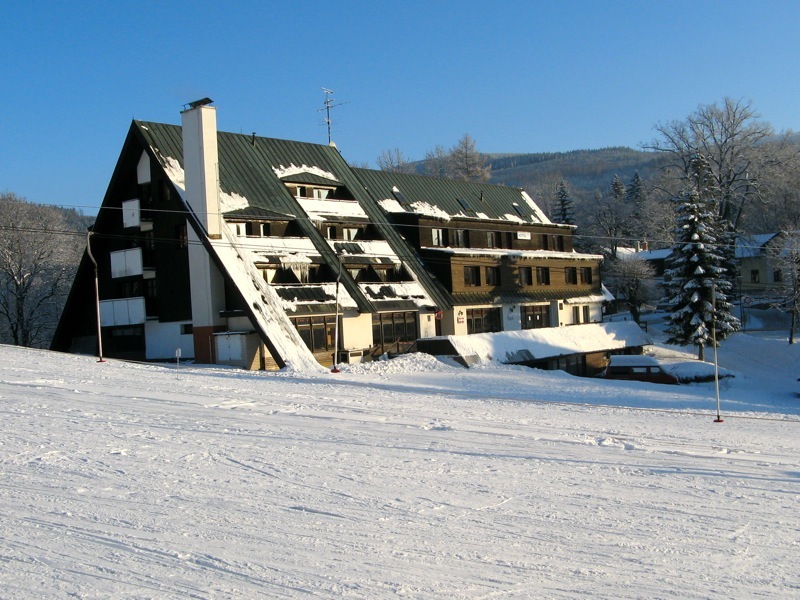 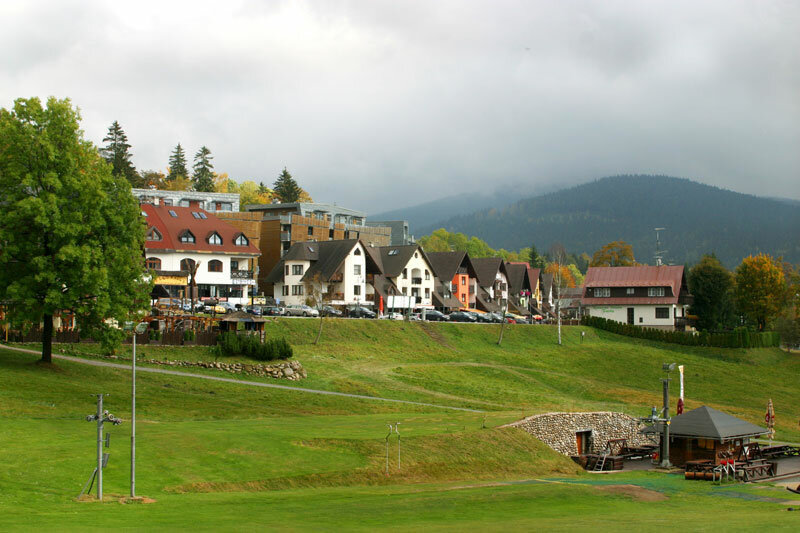 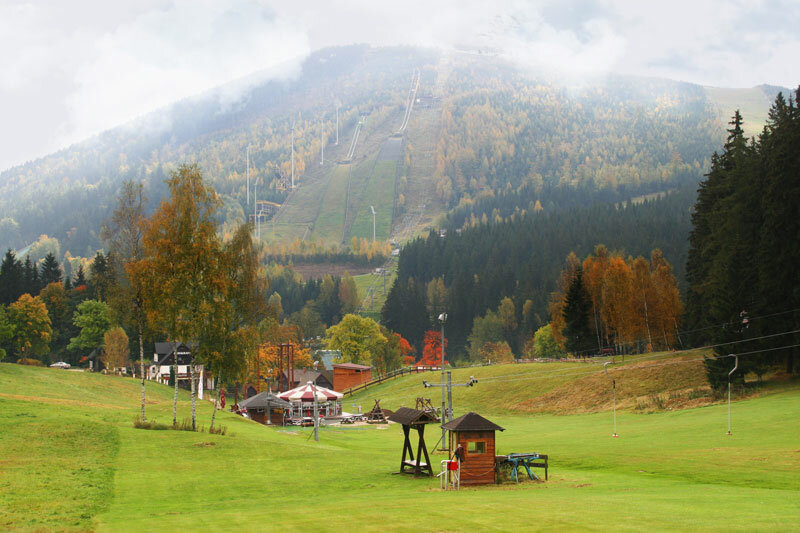 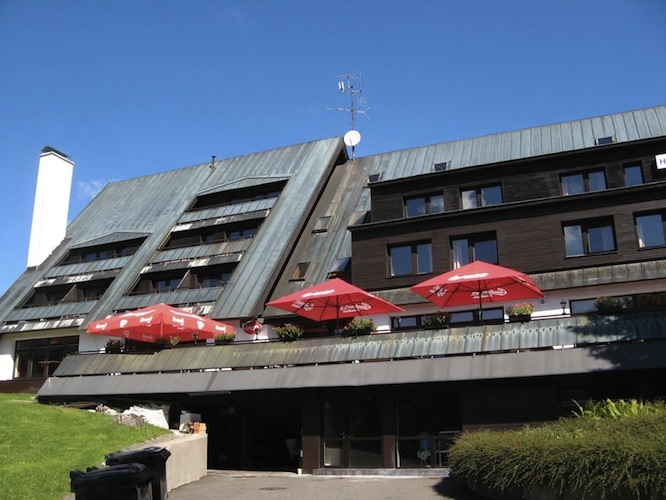 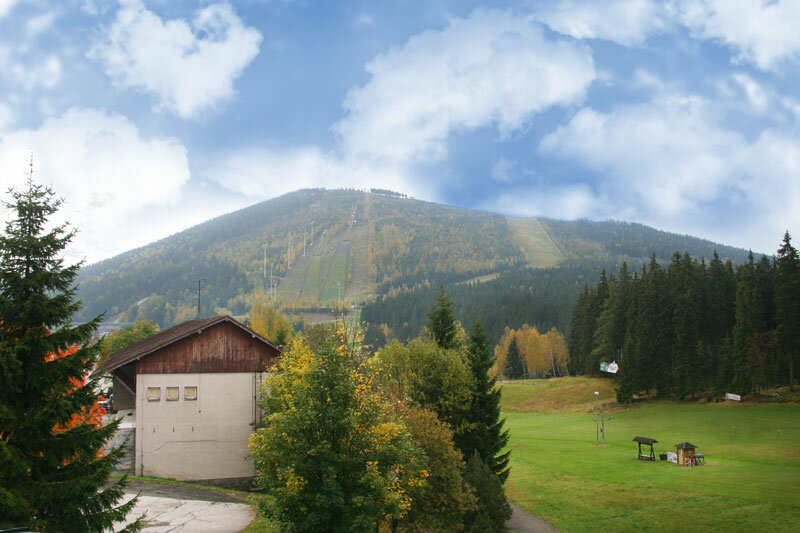 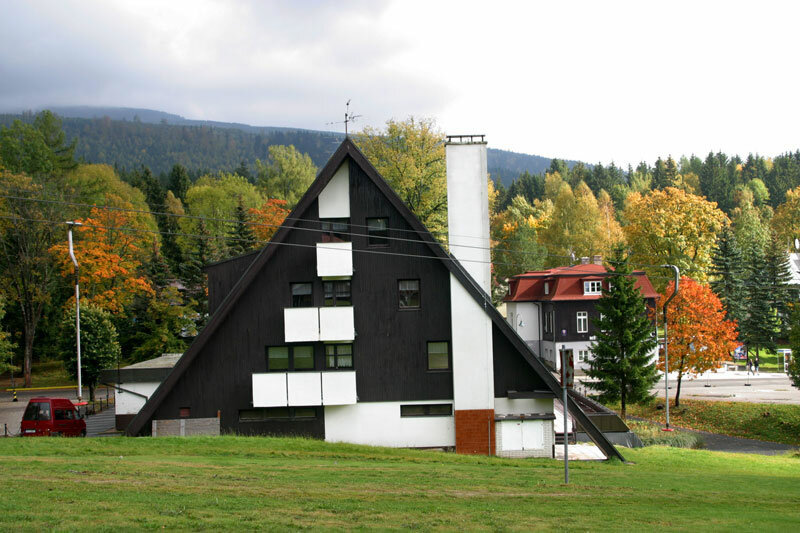 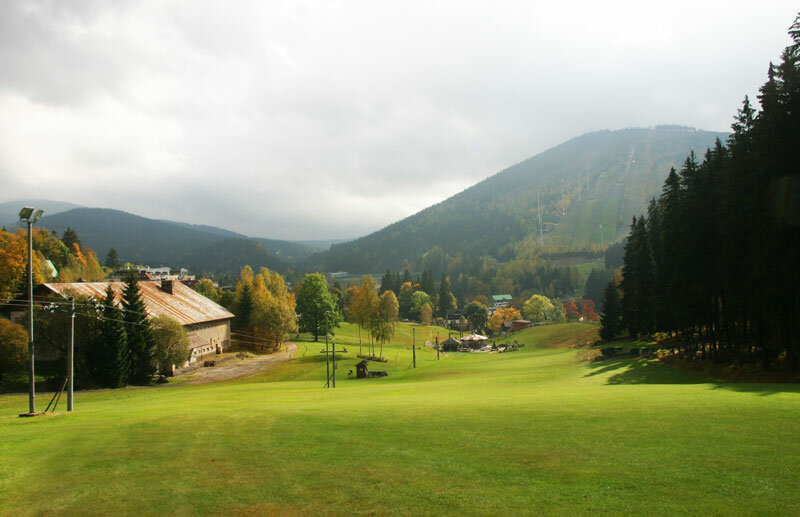 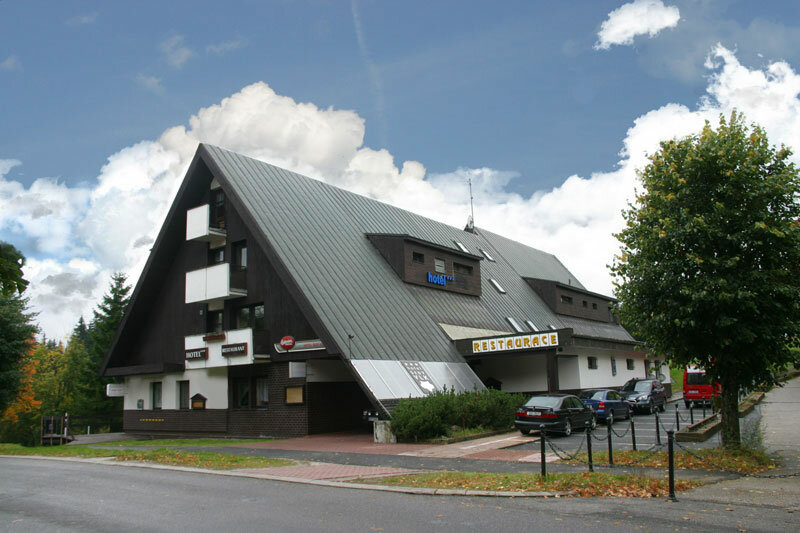 Hotel Šedý Vlk (Gray Wolf) in the center of Harrachov, near the ski slopes and lifts the Červova hora (Devils Mountain) provides accommodation for families and corporate events. 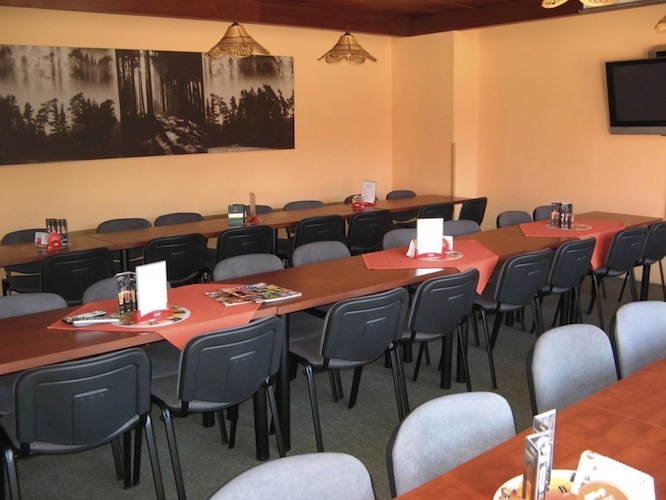 The Šedý Vlk can accommodate up to 89 people. 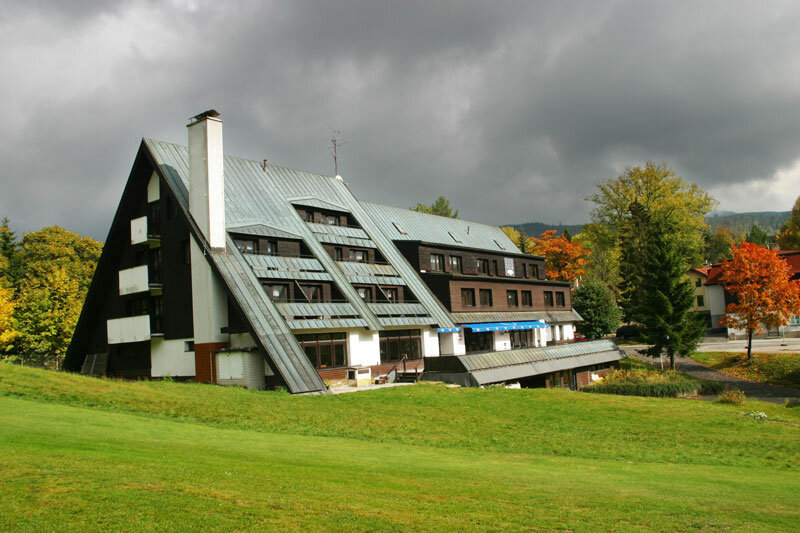 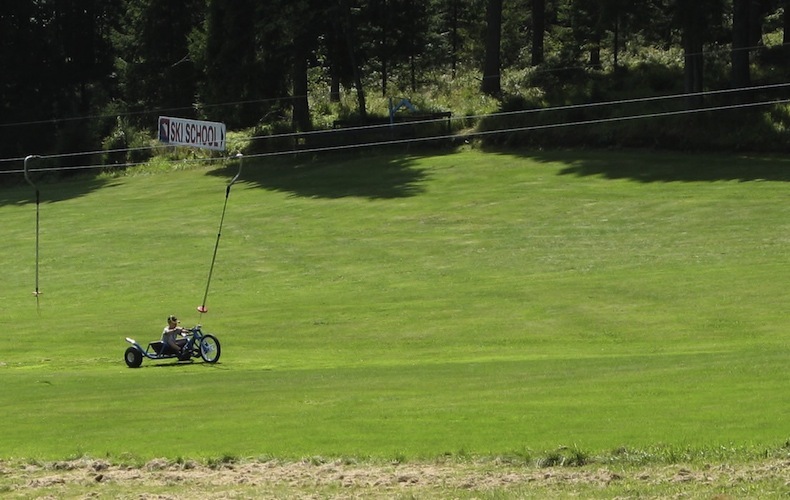 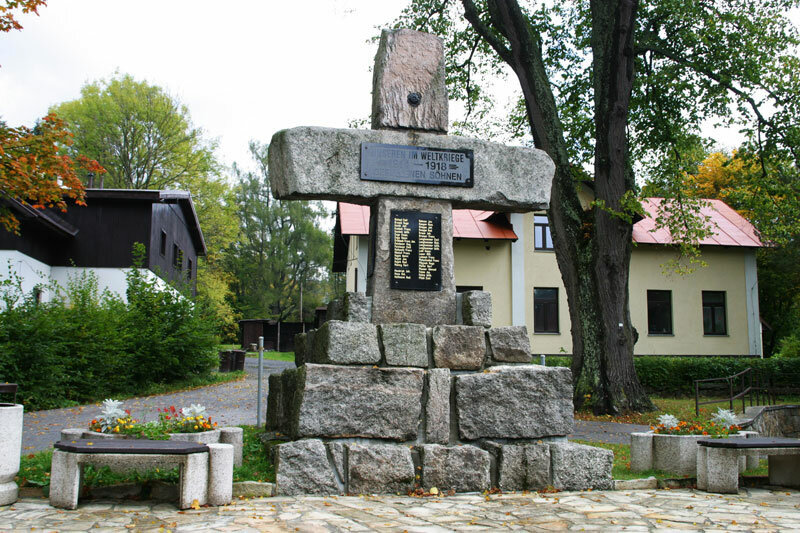 The Šedý Vlk Hotel offers accommodation for individuals, company events and for groups. 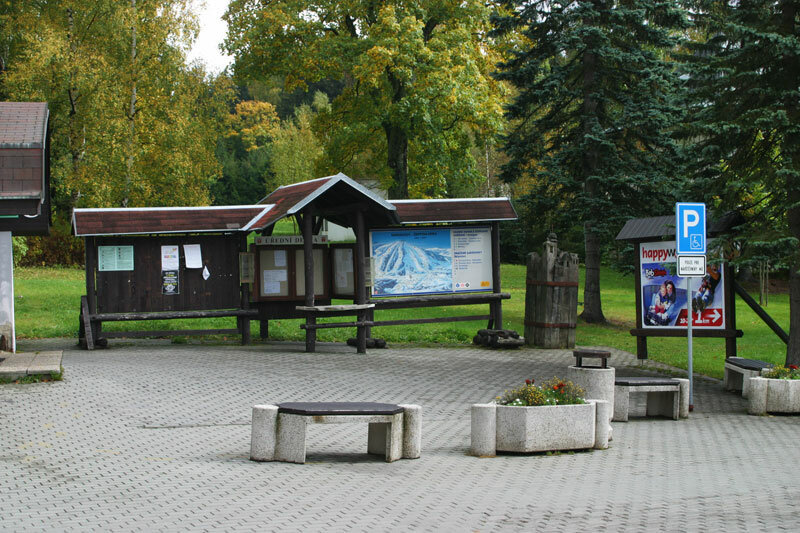 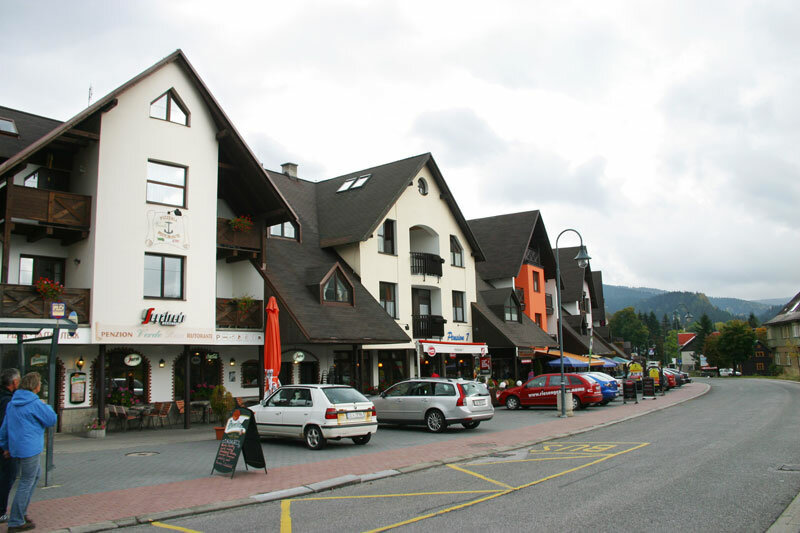 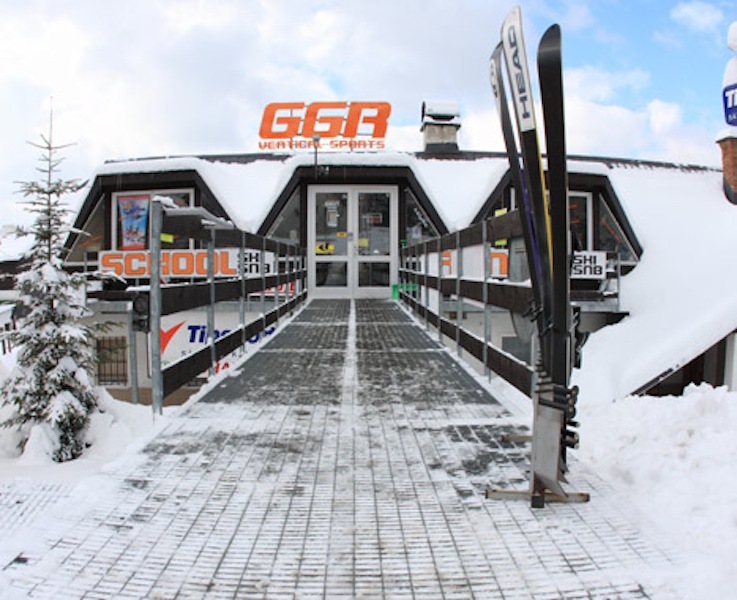 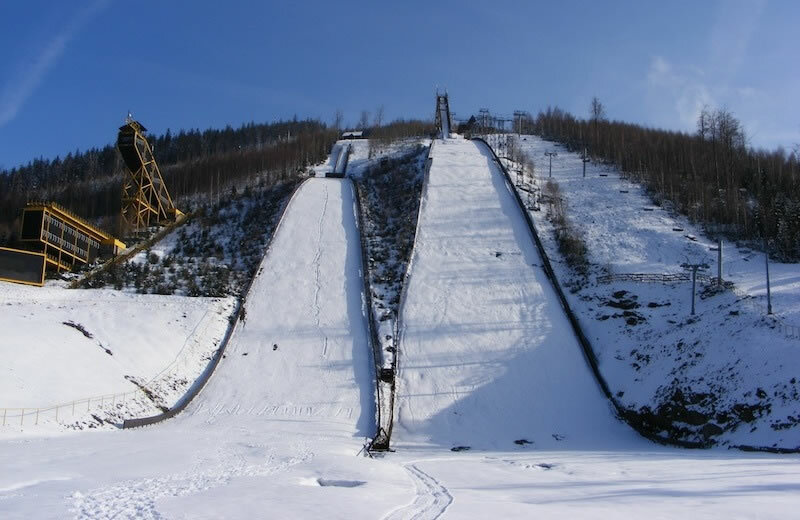 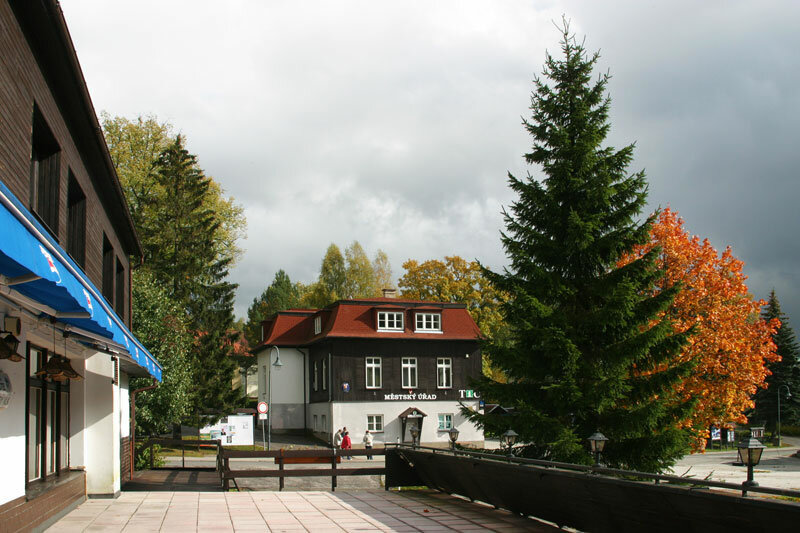 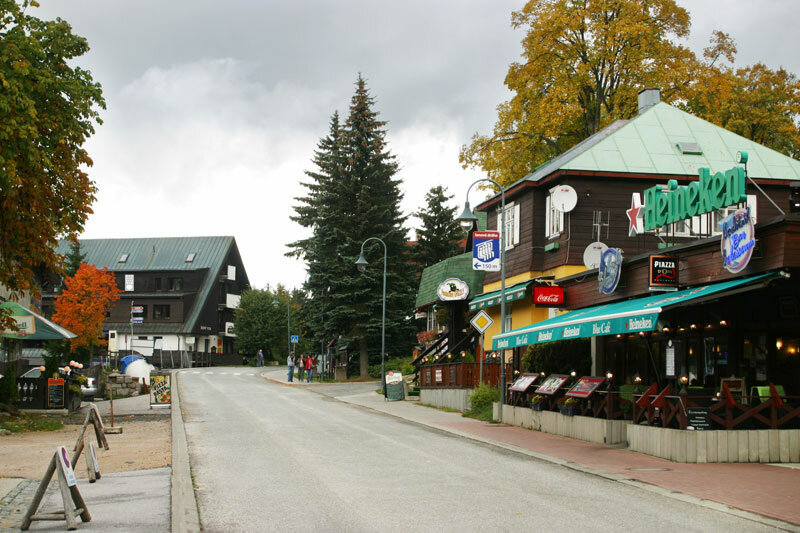 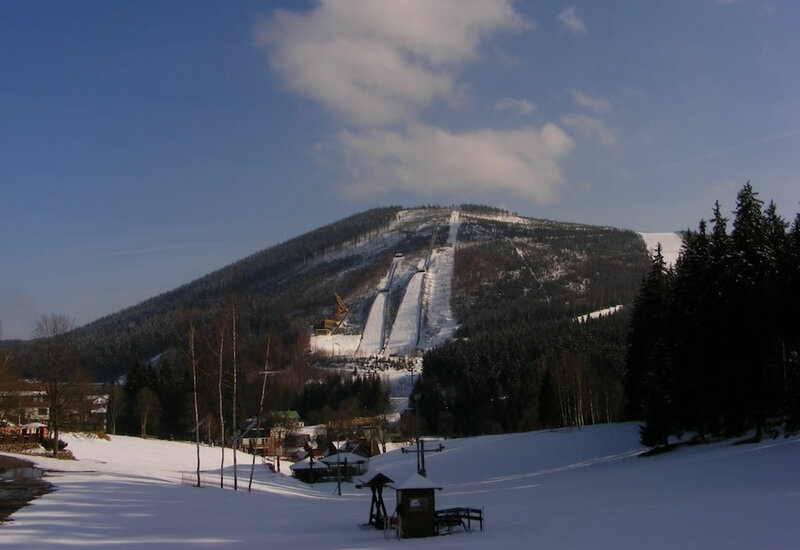 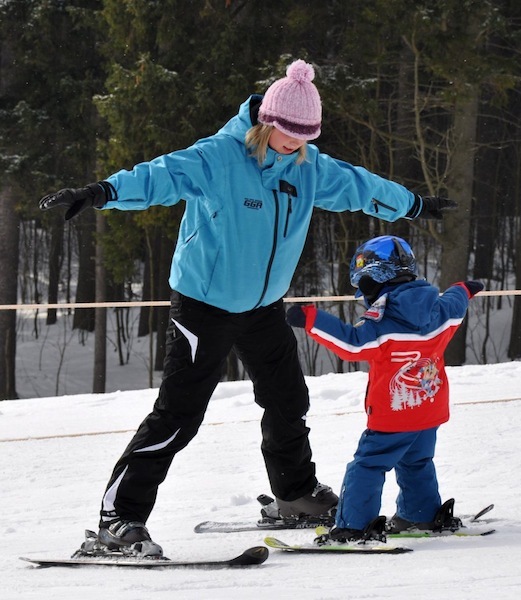 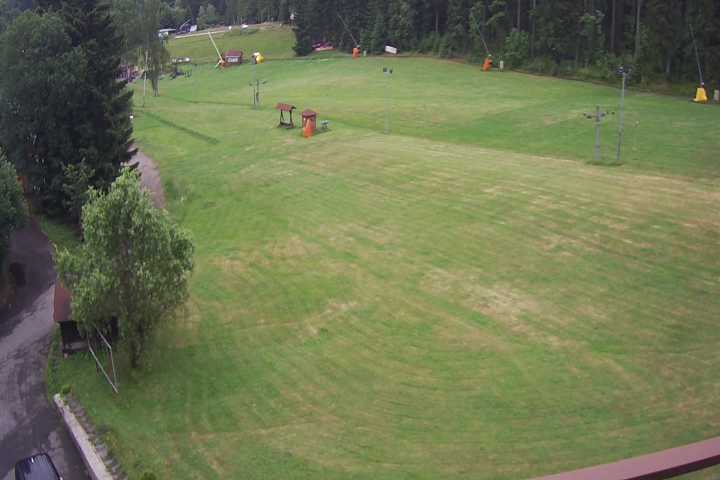 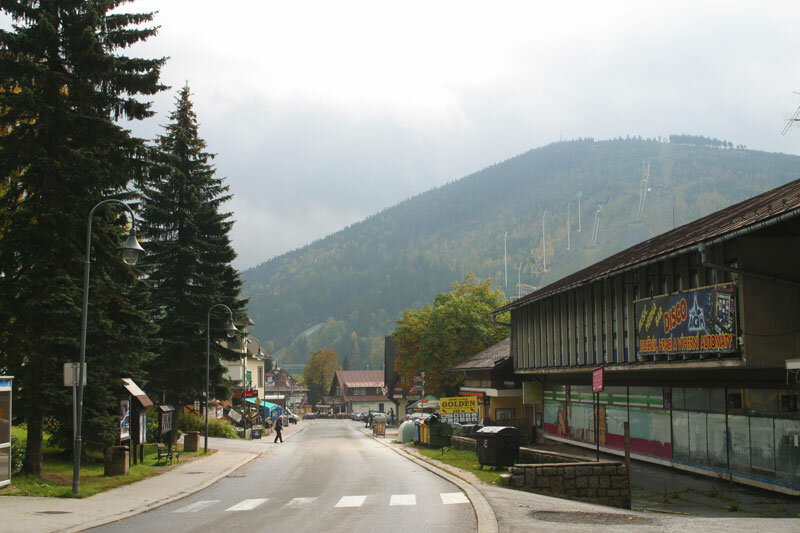 If you are interested in staying in the centre of Harrachov then drop us a line and we’ll send you our offers or you can use the reservation form. 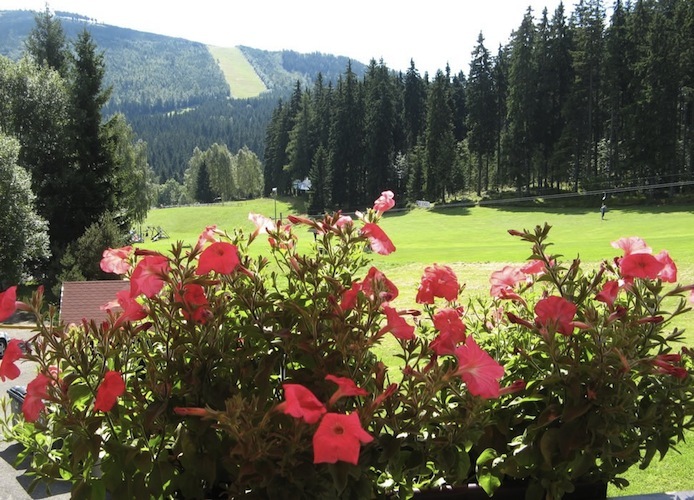 Some rooms have a small terrace with a view of the surrounding countryside. 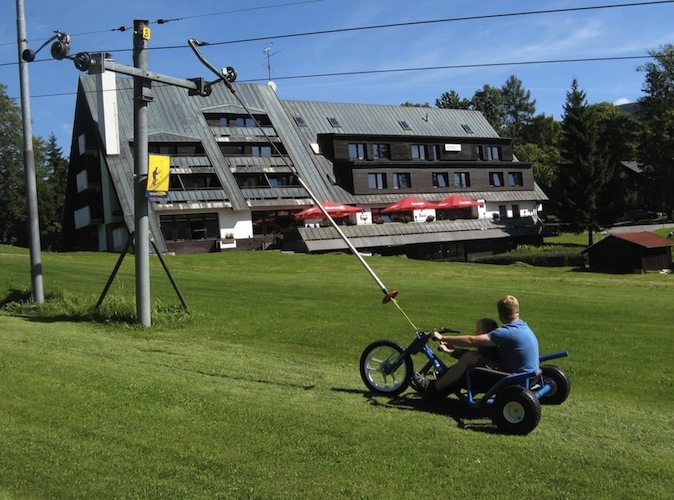 The hotel has a kids’ corner. 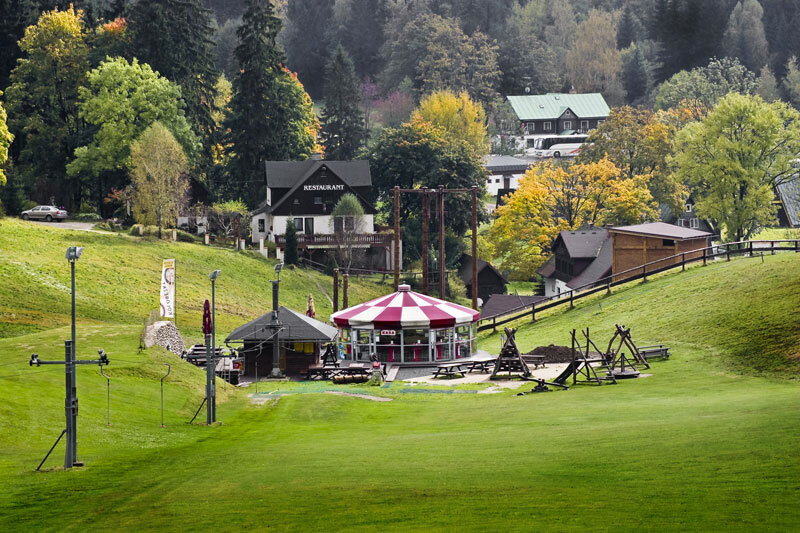 The Šedý Vlk Hotel has a restaurant with a terrace that overlooks the playground and the sandpit. 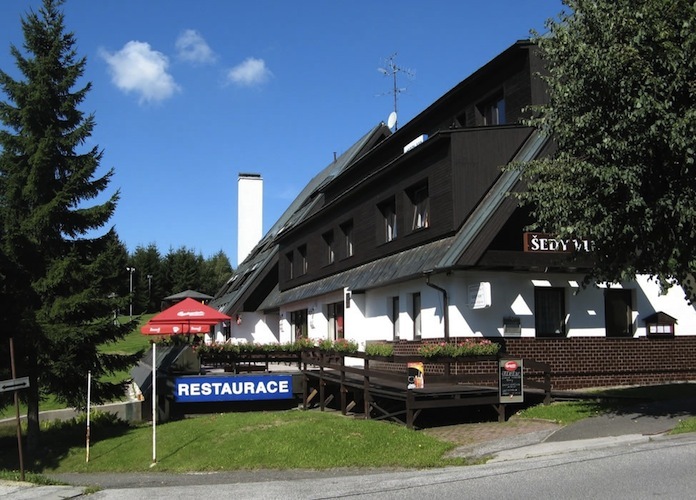 The Šedý Vlk Hotel restaurant has a buffet breakfast, for an extra fee you can have half board or full board. 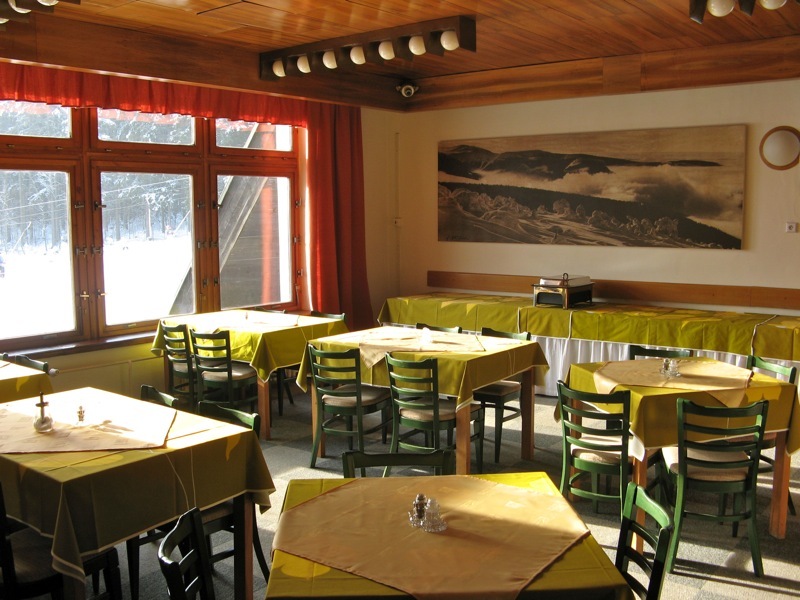 Accommodation with board always starts with the soup of the day followed by a choice of 4 types of food and a self-service salad bar. 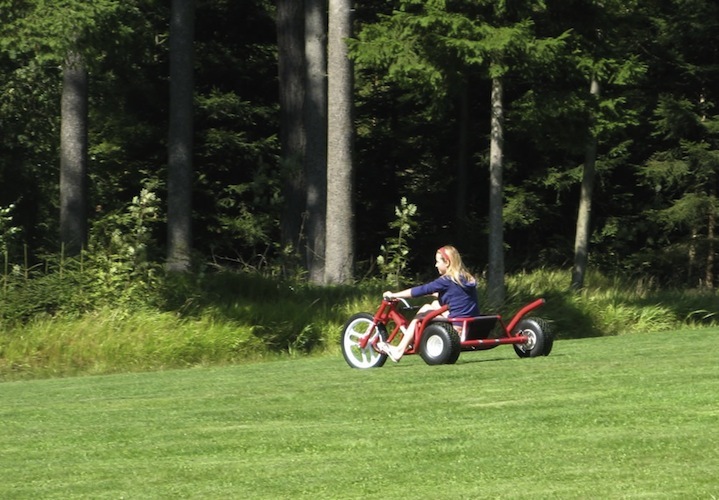 We also have children’s portions at reduced prices. 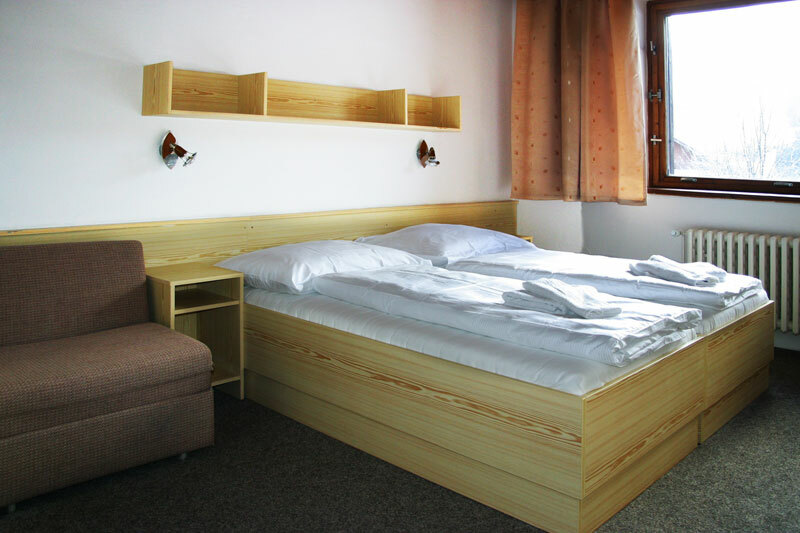 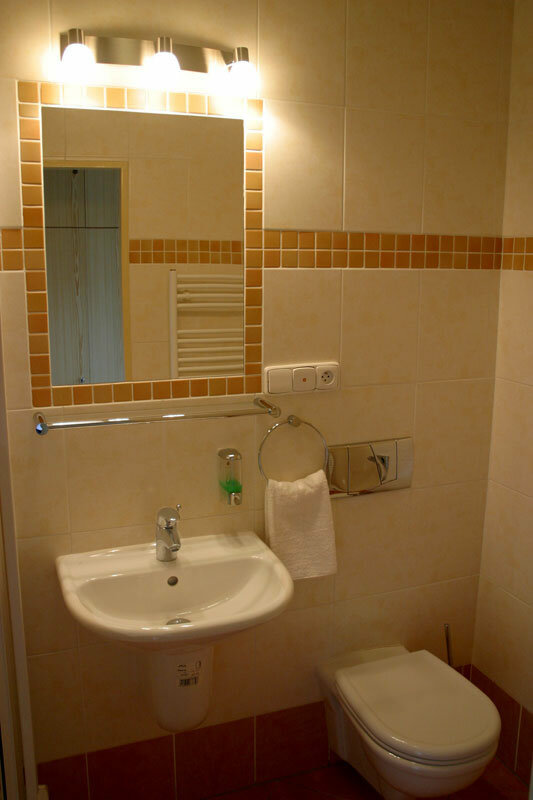 In addition tt is possible to have accommodation without board, or dine as and when you choose. 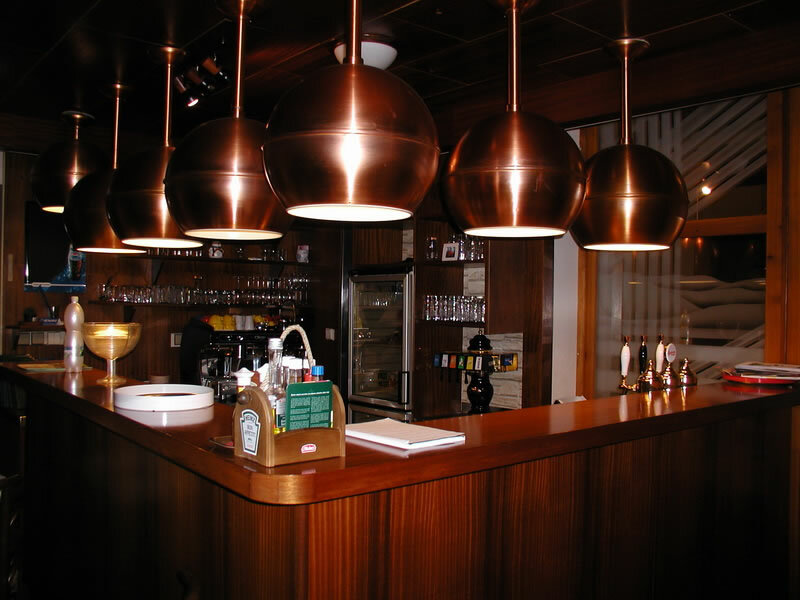 For more see the section “Dining”. 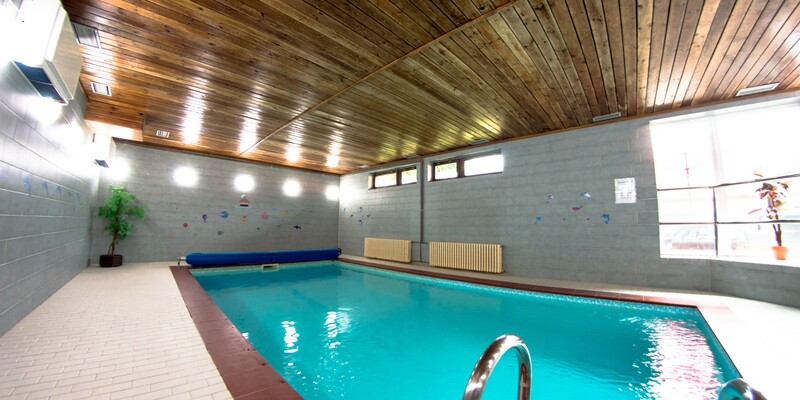 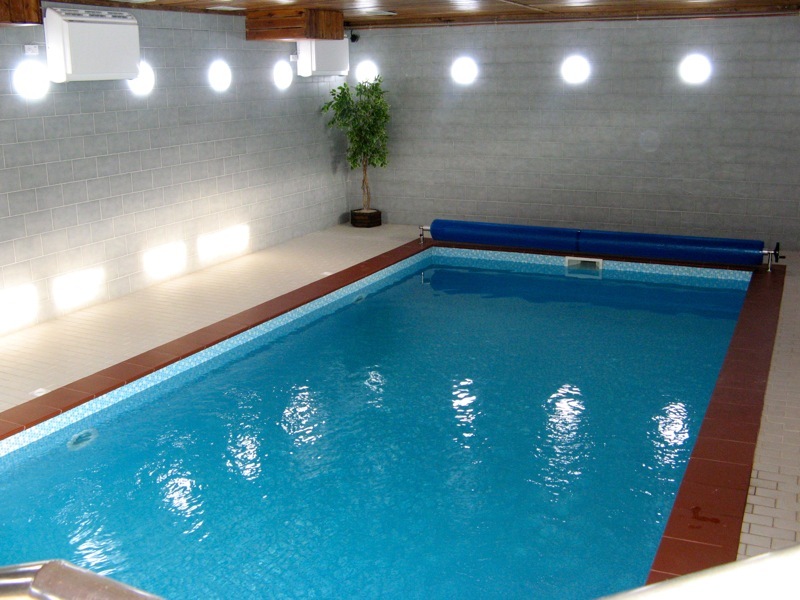 During bad weather or after a day full of sporting fun you can relax in our indoor pool, play table tennis, chat with family or friends whilst playing billiards or pool or visit our pleasant hotel bar. 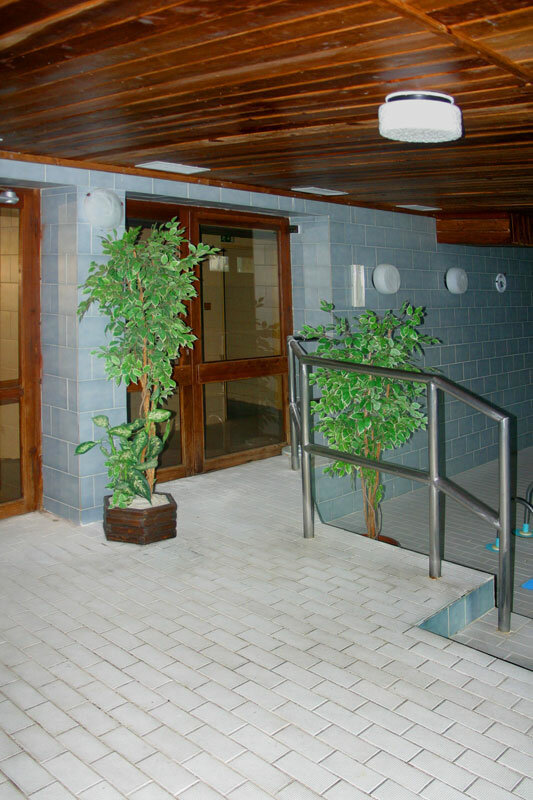 The hotel’s communal areas have WiFi available.